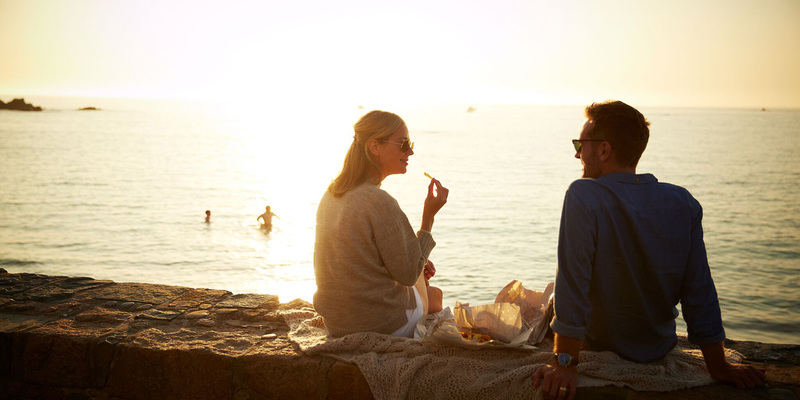 Guernsey combines many elements of UK culture with the benefits of living abroad. The island is English-speaking, uses the pound sterling and is in the same time zone as the UK, but enjoys a more temperate climate similar to northern France. Its coastline of cliffs, beaches and harbour ports, combined with its French influence, offer a relaxed lifestyle with an excellent work-life balance. There are plenty of sports and leisure opportunities to enjoy, including a wide range of water sports, from sailing and surfing to kayaking and coasteering. The bustling harbour town of St Peter Port is not only one of the prettiest in Europe but features high-quality restaurants where chefs from around the world draw inspiration from fresh, local produce. It also offers independent boutiques and jewellers, in addition to familiar high street brands. With its low crime rate and a strong sense of community, Guernsey presents a stable, centred and safe space to choose a new home.